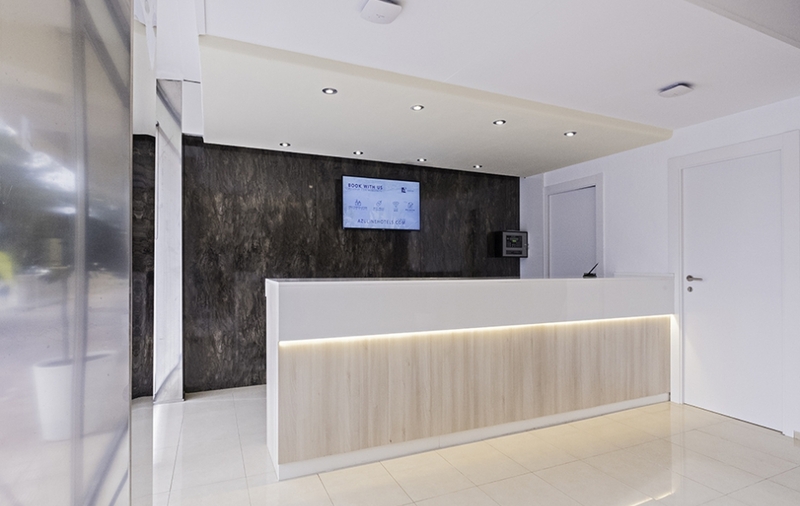 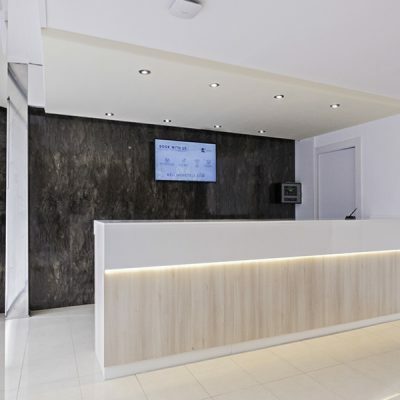 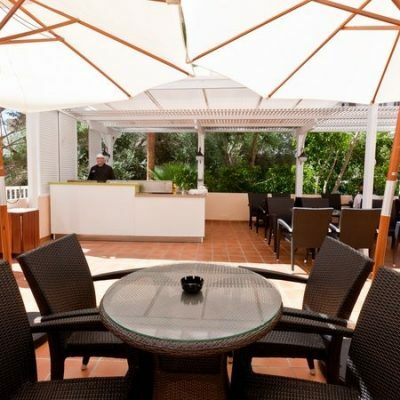 The location of Azuline Hotel Bahamas & Bahamas II makes it the perfect hotel offering you the option of doing as you please at all times on the island of Mallorca. 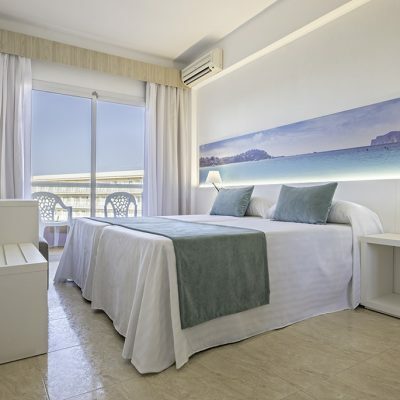 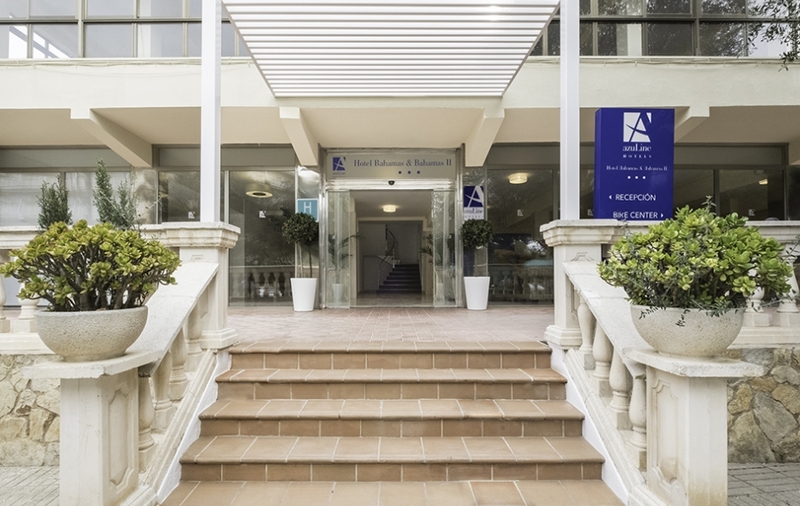 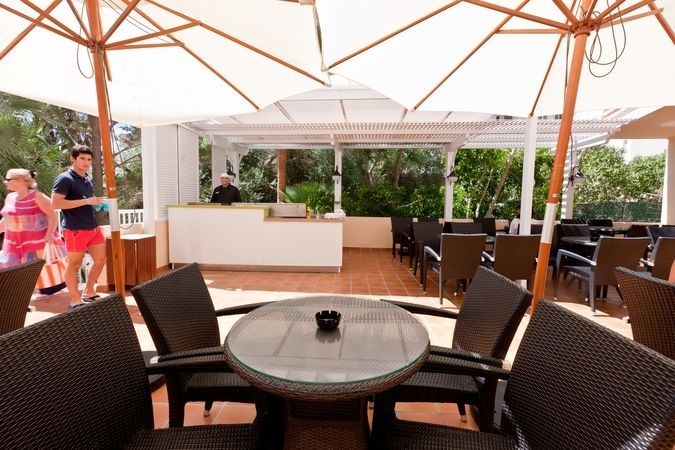 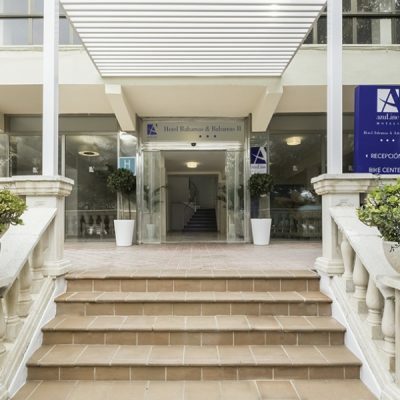 Located in the middle of a tranquil pine forest, Hotel Bahamas & Bahamas II is just 600 metres from Palma beach, very close to the commercial area of Arenal, with the many leisure activities of a tourist centre, 17km from the centre of Palma de Mallorca and just 6km from the airport. 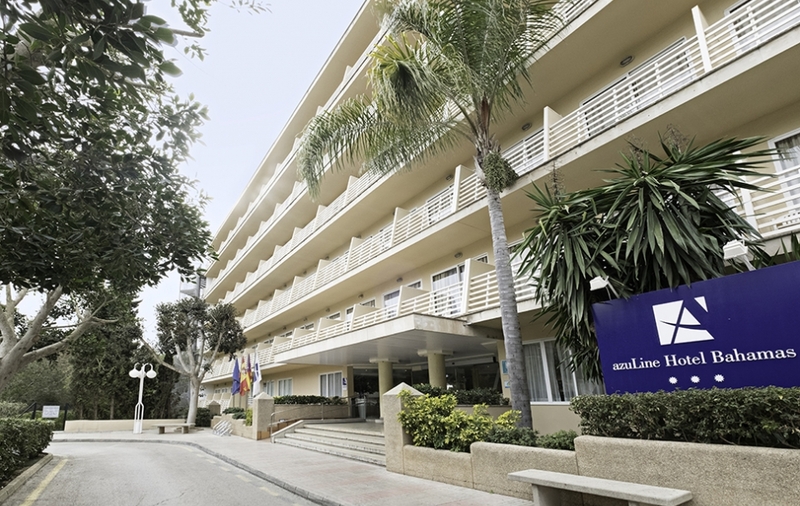 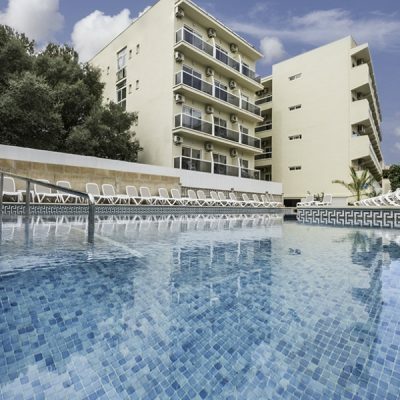 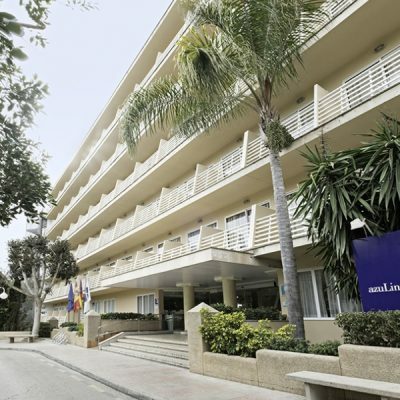 The hotel is perfect for all types of trip, whether for business or pleasure; and furthermore, if you are travelling with children, the Aqualand water park, the largest in Mallorca, is just metres from the hotel. 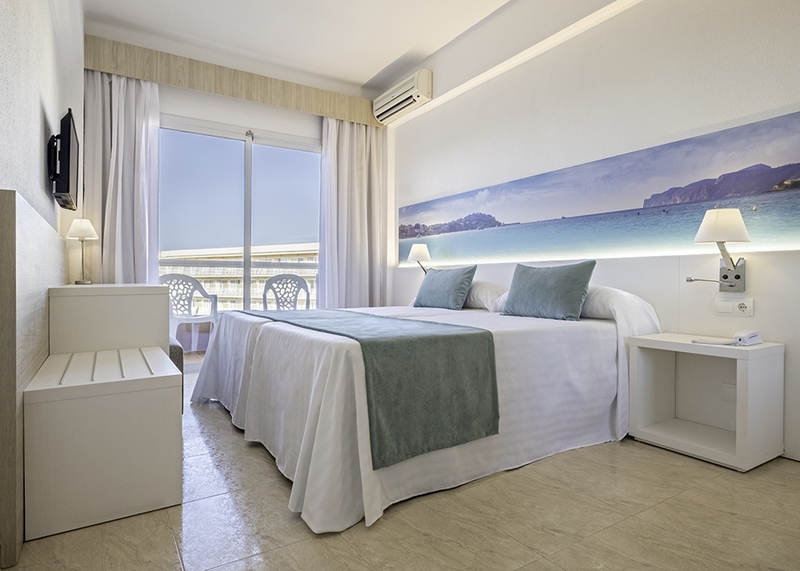 For the comfort of our clients, Azuline Hotel Bahamas & Bahamas II has a free transport service from the hotel to Playa del Arenal beach during the day.